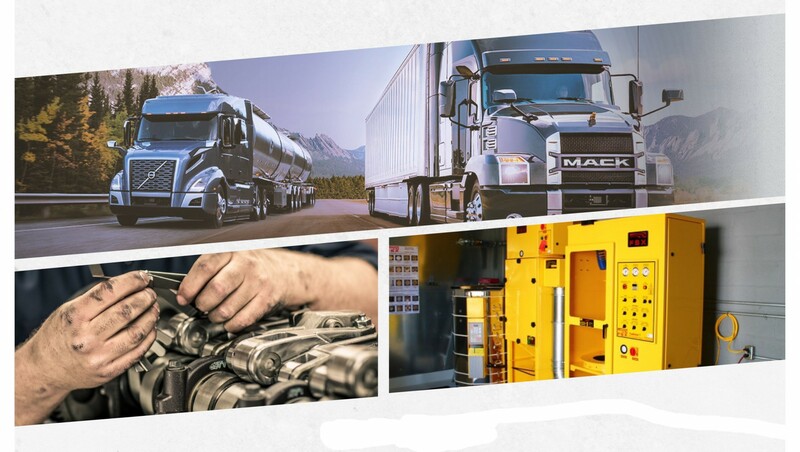 We are an authorized Mack and Volvo dealership. 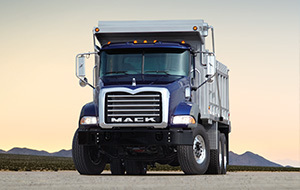 We sell, rent, lease and service all medium duty and heavy duty trucks. How can we help you drive to success? Please complete each field marked with an * and then click Send Message. 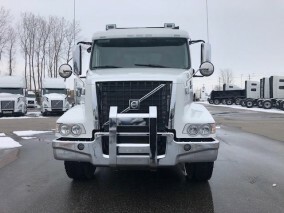 401 Trucksource Inc.401 Trucksource Inc. 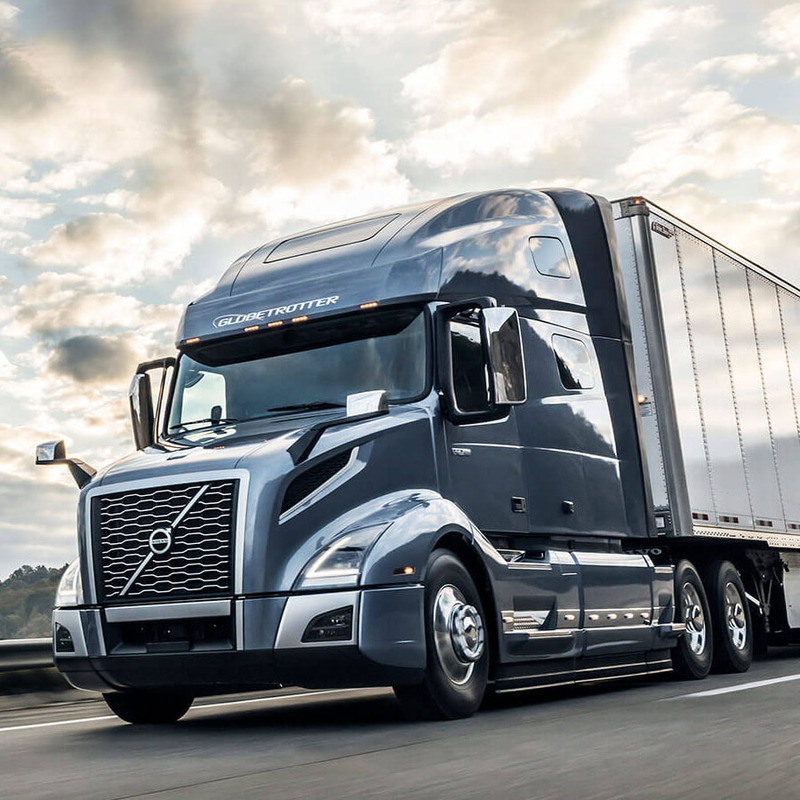 Directions to 401 Trucksource Inc.
To send these directions to your email — simply fill out the form below.